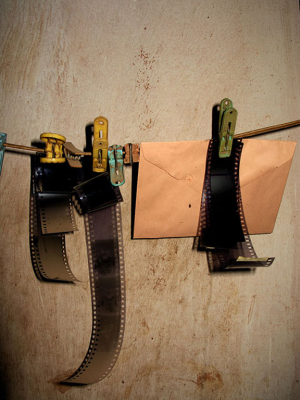 Are you still processing your own film and prints at home or at school? We stock a wide range of traditional DARKROOM paper, chemistry and accessories. AND our team of photographic enthusiasts are always happy to assist you with any processing enquiry. 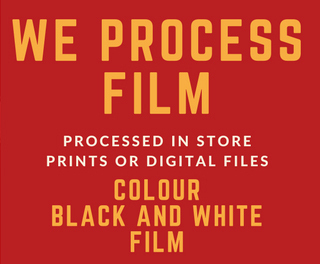 10% discount for all students on our entire darkroom and film range.